According to Ann Worwood, author of “The Complete Book of Essential Oils and Aromatherapy,” a mixture of eucalyptus essential oil and jojoba oil can be used to help get rid of pigmentation and dark spots on the face. Combine ½ tsp. 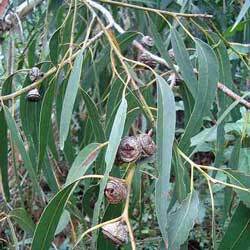 eucalyptus essential oil with 4 tsp. 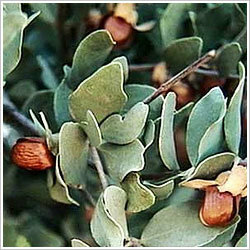 jojoba oil in a small bottle or container and shake to combine. Gently massage a small amount of the mixture onto the affected area and leave it on for 30 minutes before rinsing with clean water and washing with a mild cleanser. This treatment can be repeated daily unless it bothers your skin, and unused portions of the mixture can be stored in a dark, dry place for 30 days.